Welcome to the Thai Restaurant group of SmartGuy.com. Feel free to interact with other professionals from across the world. You can find professionals, find deals on services, find professionals who might barter, or simple post questions, comments, or suggestions. 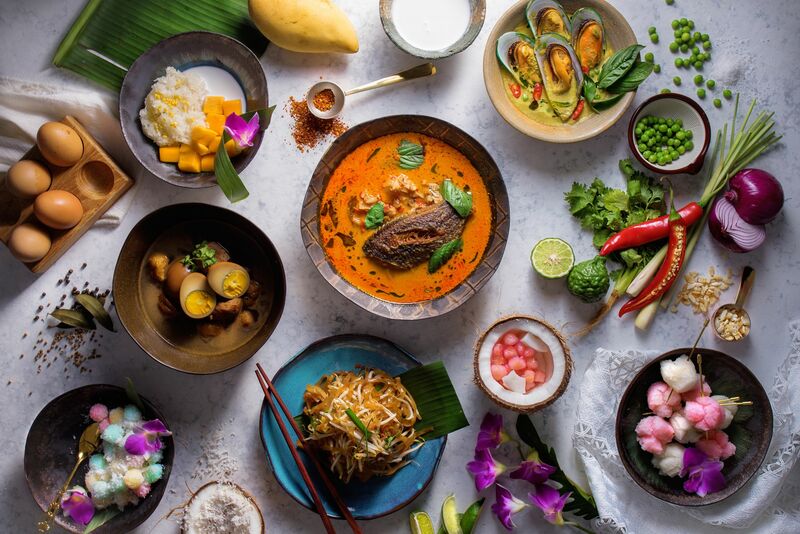 Thai restaurants place emphasis on lightly prepared dishes with strong aromatic components and a spicy edge. Common thai dishes include: Tom Yum Goong, Som Tum, Tom Kha Kai, Gaeng Daeng and others.